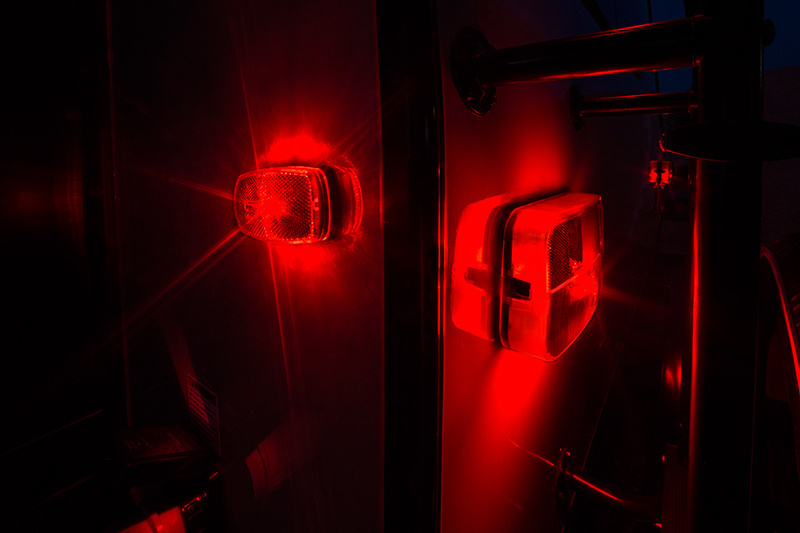 Strobe LED replacement bulbs can be used to draw attention to emergency boats. 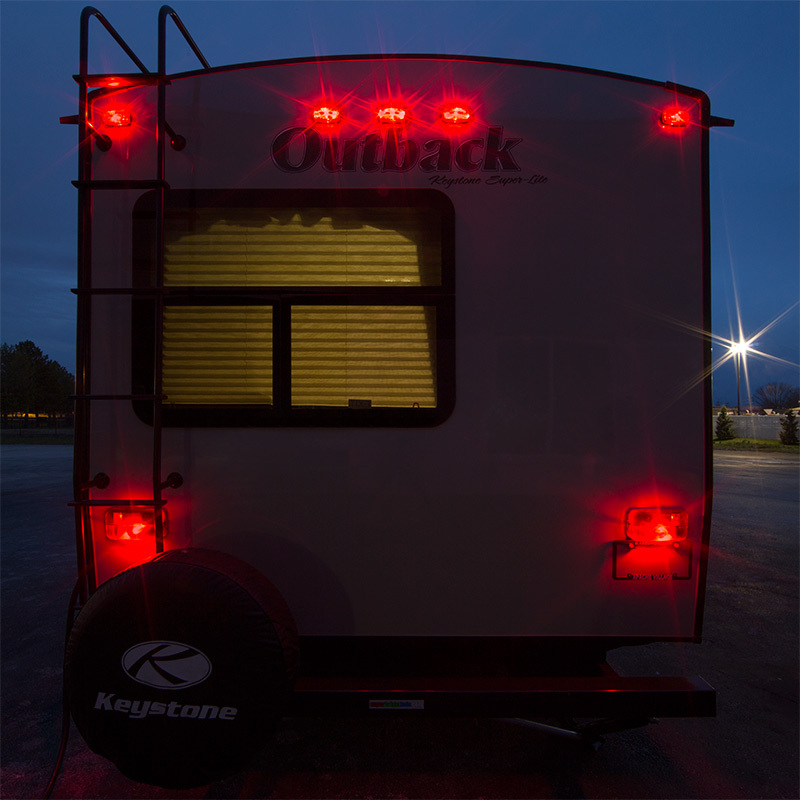 They fit numerous boat and RV applications such as dome lights, footwell lights, cabin lights and eyebrow lights. 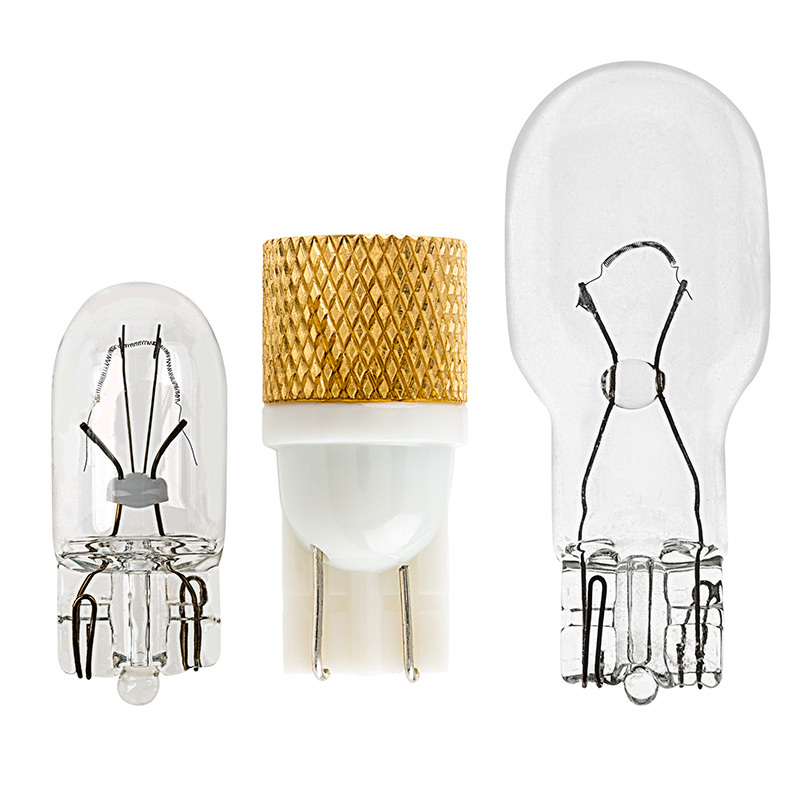 This 194 bulb replaces a variety of traditional bulbs including 194, 168 and 912 bulbs. 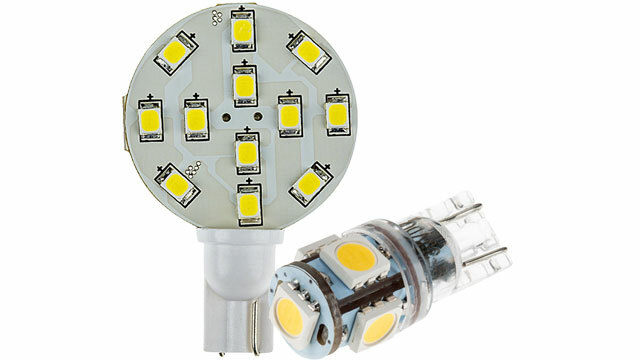 It has 1 LED (3-chip COB) with an output of 47 lumens. 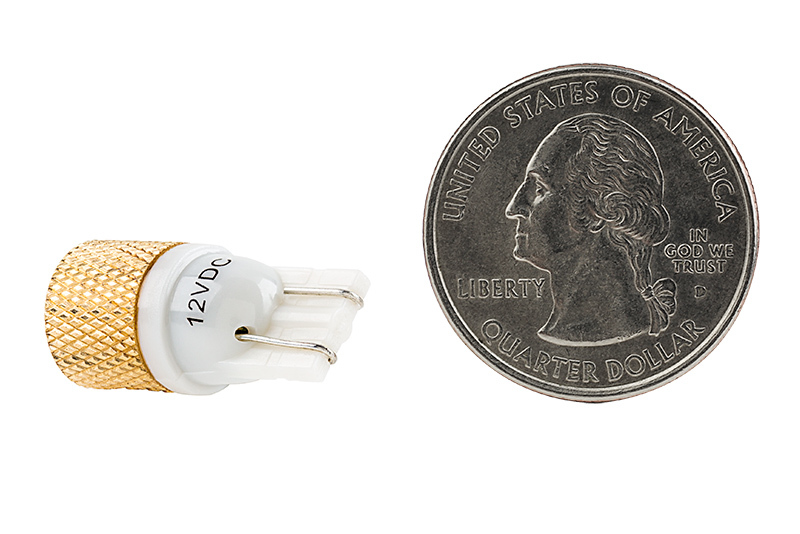 Bright, low-heat-yielding LED creates a 120° viewing angle. 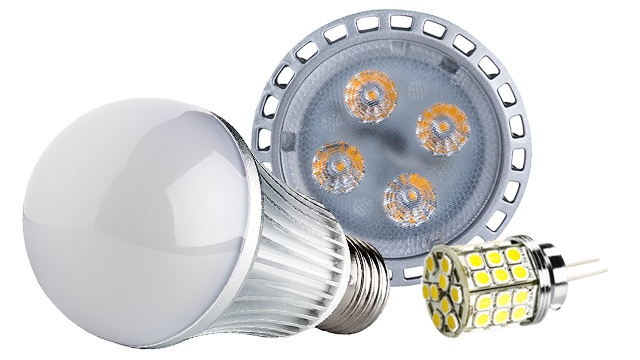 The LED bulb has a constant-on mode, and its strobe mode is activated every other time power is applied. Miniature wedge base for easy plug-and-play installation. 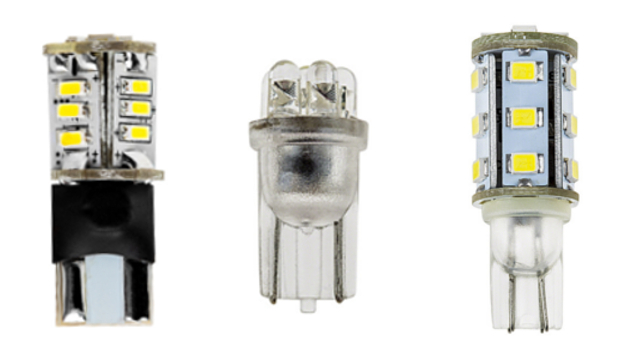 The energy-efficient bulb has 12V DC operation and is designed to last 30,000 hours on your motorhome or boat—25 times longer than incandescent bulbs. Available in cool and warm white, blue, green, amber and red. Not sold in pairs. Price per bulb. When i saw this i thought the activation for the flashing would be an on-off-on quick type cycle so i put them as my tail lights so i can drive with them normally and then cycle them so i can easily switch into an emergency mode, but no, these will be solid when on, then turn off and it doesn't matter how long until you turn them back on, when that happens they will flash. 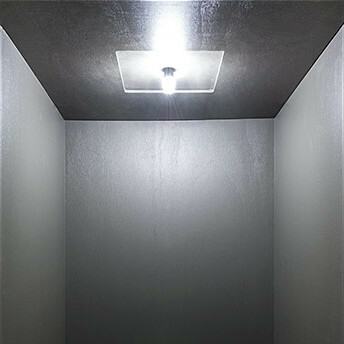 Another great superbright LEDs product. I got these to put onto my radio control aircraft for UFO type effects when flying at night and these do not disappoint. They are super bright and can be seen for a very long distance. 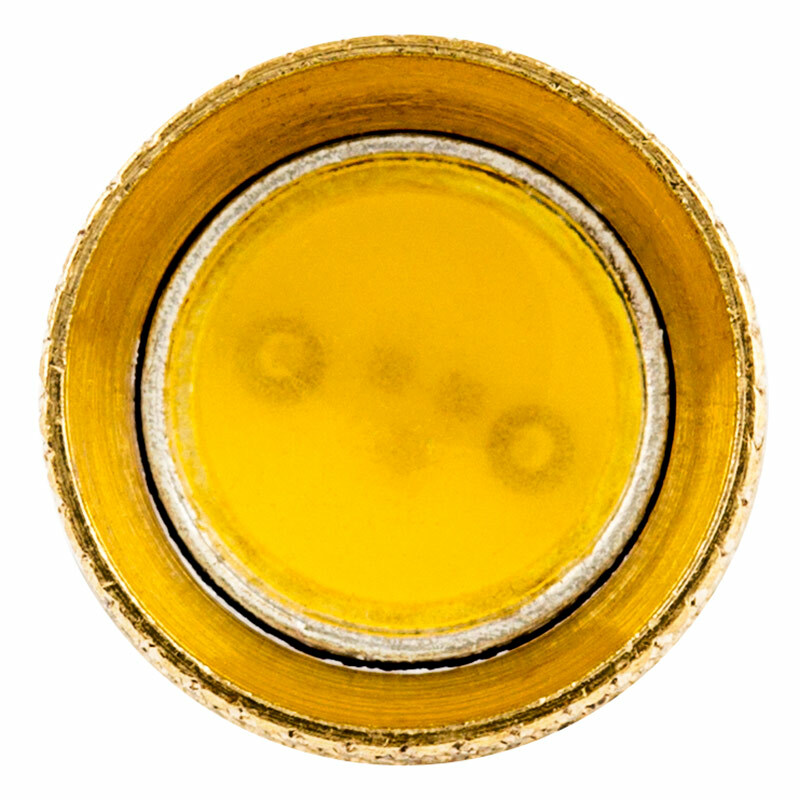 An unexpected bonus is that the actual LED unit can be removed from the housing by simply straightening the leads and pushing it out. This really reduced the weight for my purposes. One of my green leds was dead on arrival, but the other 9 work fine. I am not too worked up about it, especially for such low cost. Overall I am very satisfied with these bulbs. Thank you for taking the time to send us a review. Customer feedback is very important to us. Sorry that one of the bulbs has failed. I am sending you a replacement today and there is no need to return the other. Sorry for the problem. 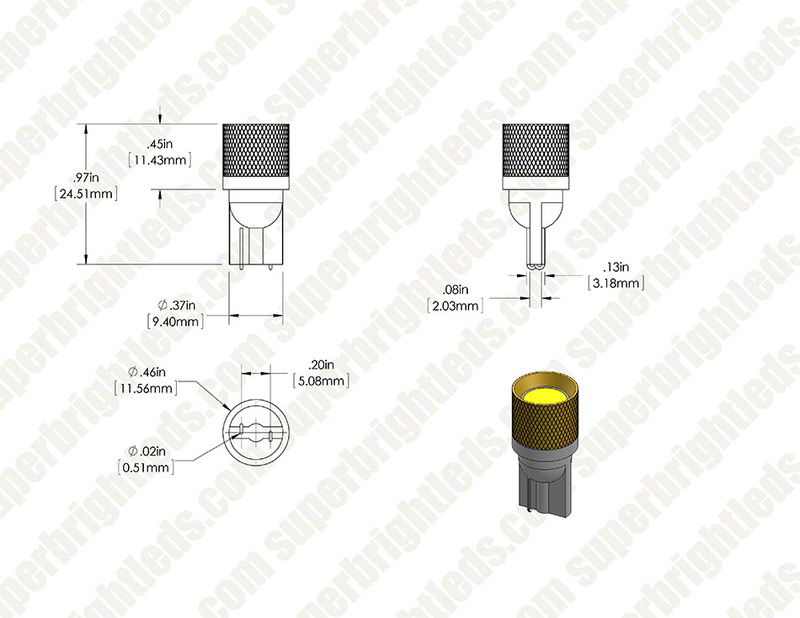 Awesome product by super bright leds. 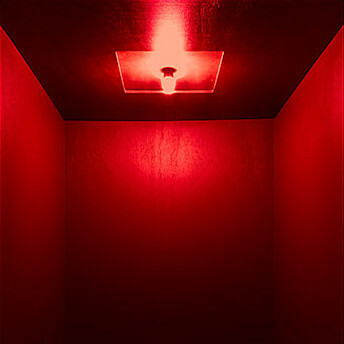 Very bright for a great price. 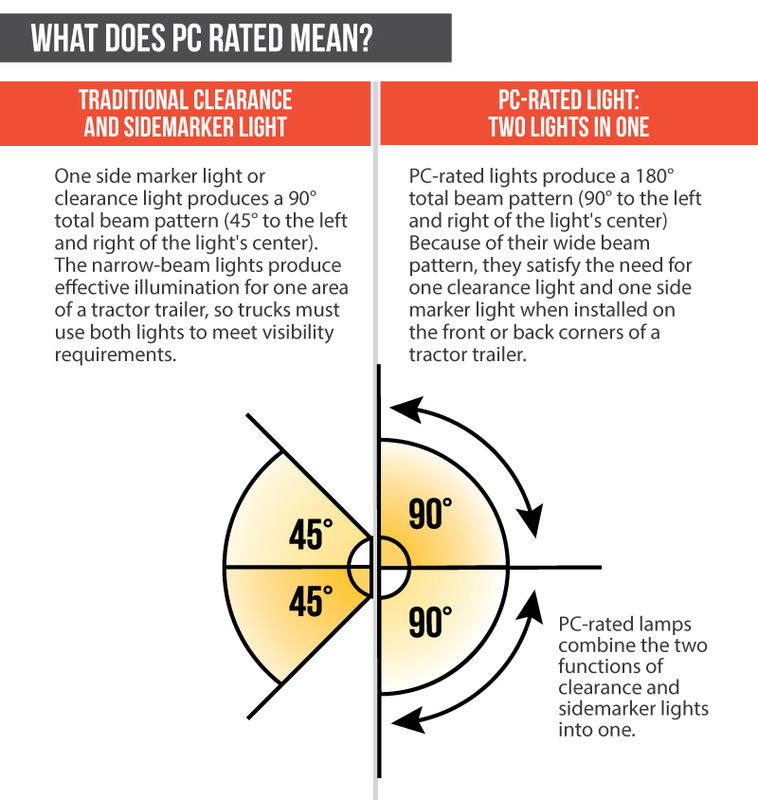 I used these lights to turn my third brake light/ bed light on my truck into a emergency or warning strobe light. First off this bulb appears well made and plenty bright. What I find odd is why it only strobes upon every other brake application? In other words, hit the brake once and it will flash and stay flashing as long as the brake is applied, release the brake and reapply the brake and it glows solid. What would make more sense to me would be to flash on every brake application for 3 or 4 cycles and then go solid. 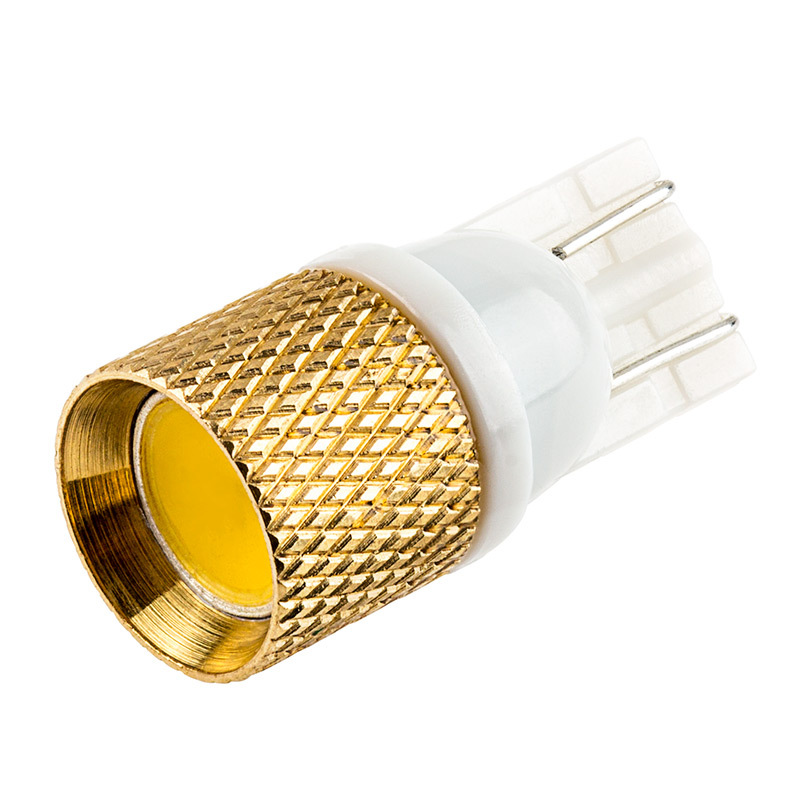 The way this bulb operates, you can never be sure whether it is flashing or not if you are in the drivers seat. This should be mentioned in the specifications. Just my two cents (or my 495 cents). Put these in my third/high-mount brake on my truck to make it more noticeable during braking. It works fantastically. Although it does not disperse light in 360 degrees around the bulb but more in a beam manner, it is noticeable.